Home and Foundation of Flats Kingfish, Clark's Cicada and much more.! 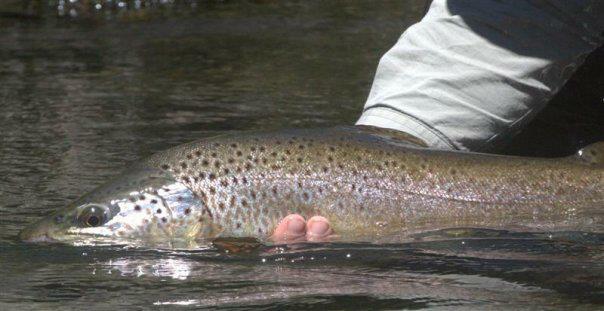 From a very early age I have been besotted with fly fishing. 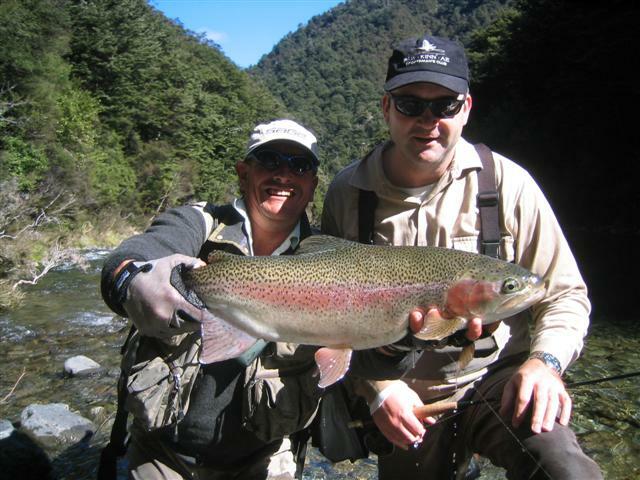 My journey has lead me to the rivers and lakes across New Zealand and, in recent years, the oceans too on a voyage of discovery to find more effective ways to fly fish for all manner of species and most importantly to try and make the art of fly fishing as simple as possible for newcomers without sacrificing the "essence of fly fishing". 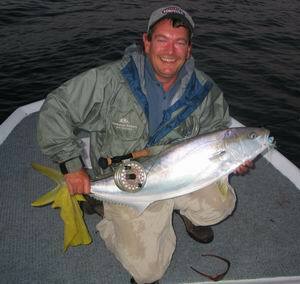 It is my fervent hope this web site may help anyone in this regard and make your fly fishing odyssey more successful, more rewarding and more fulfilling in every aspect.